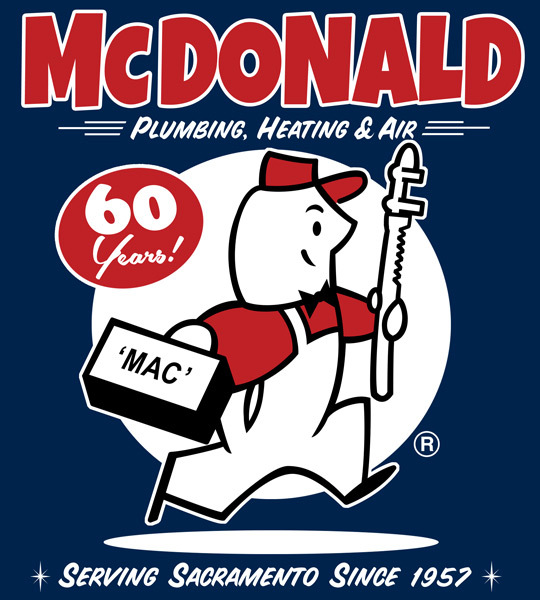 60 YEARS IN THE BIZ! This is the original logo from 1957 reworked so it's nice and clean. 3 color screen print.